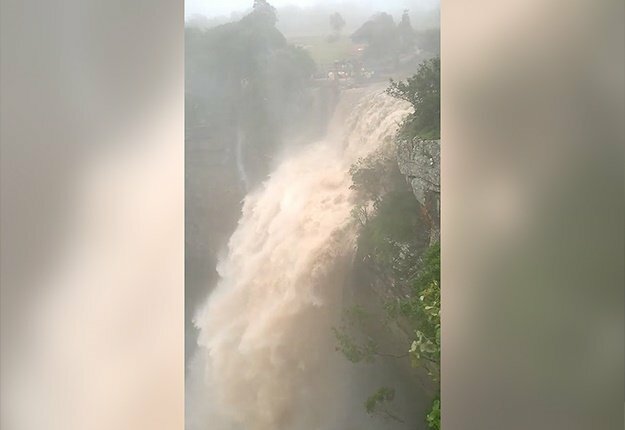 WATCH: What if a great flood of Biblical proportions drowned the earth? We've all heard the story of Noah. And apocalyptic floods are an ever-present in our ancient stories. But, what if a great flood really did happen across the world? How would humankind cope with the rising waters? Could we survive? Or, thanks to climate change and global warming, are we really heading for a real-world disaster? 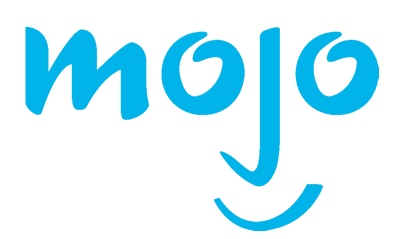 This 8-minute Mojo video explores it all. Love video? Visit News24 video hub for documentaries, news, sport and loads of fun and interesting special features to watch.